Terrific shot and POV! Interesting history. Makes me wonder why the date of the attack in 1814 isn't better known, considering that it inspired our national anthem. I didn't even know we had Historic Shrines. It's a good day when I learn two new things. Nice feeling to the shot. Gives a sense of 'arrival' to the location, with attendant anticipation. 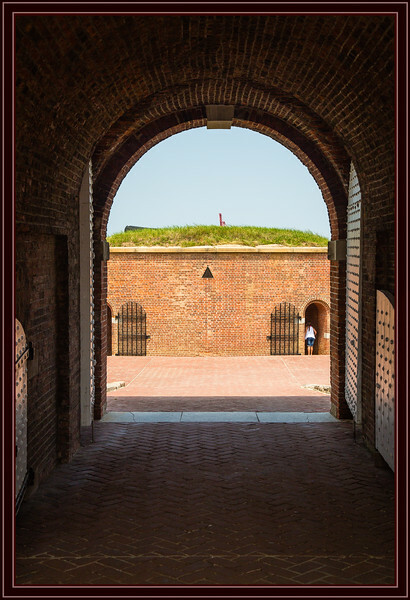 great shot of Ft McHenry!